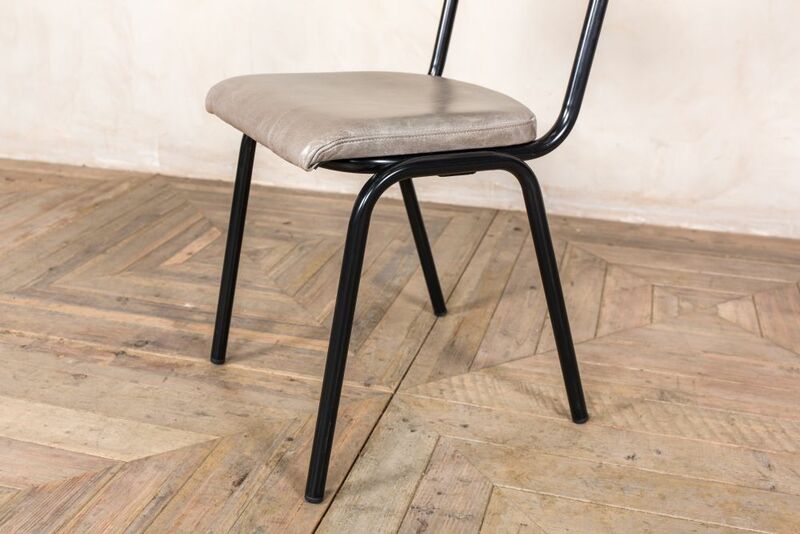 Take advantage of this fabulous new line of restaurant cafe chairs for your home or business. 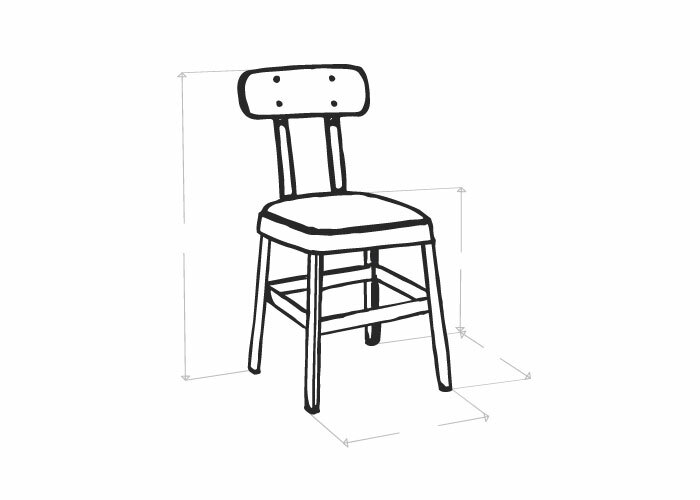 The 'Shoreditch' seating range is manufactured here in the UK. 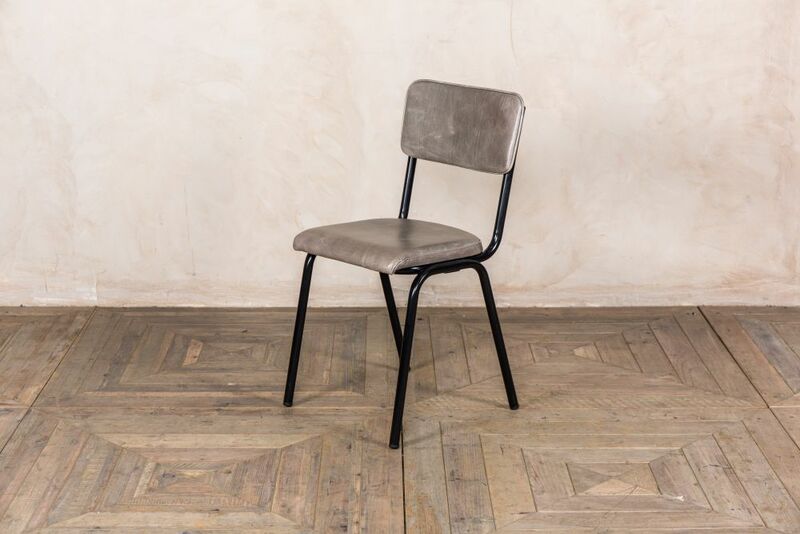 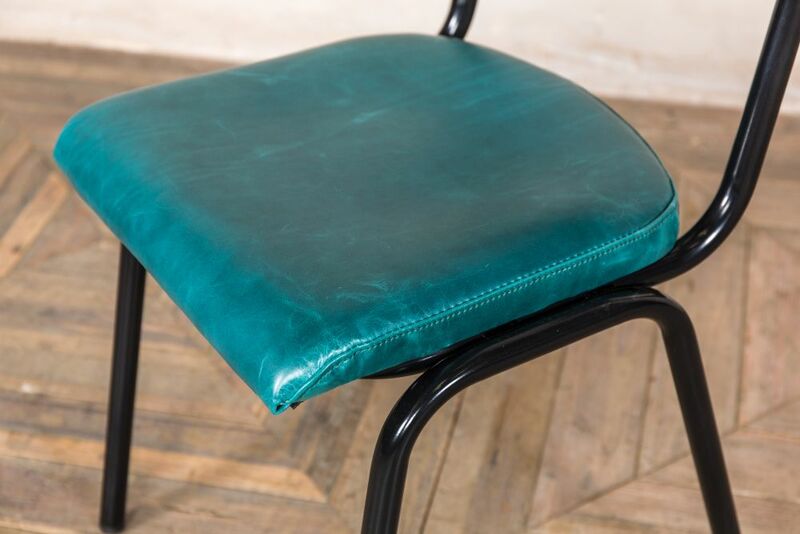 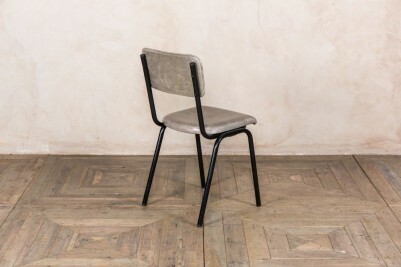 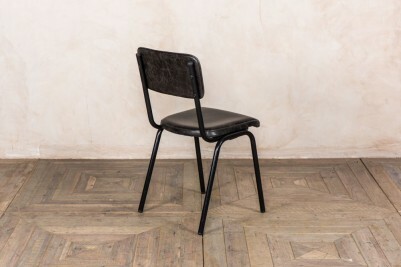 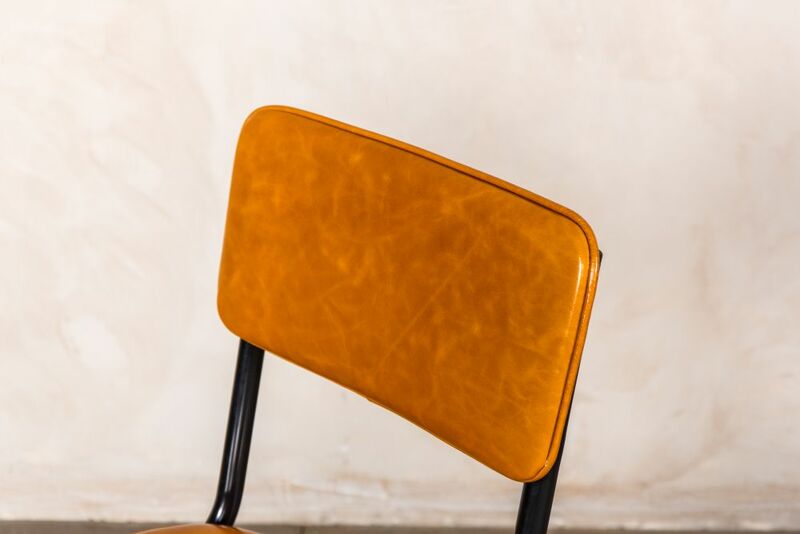 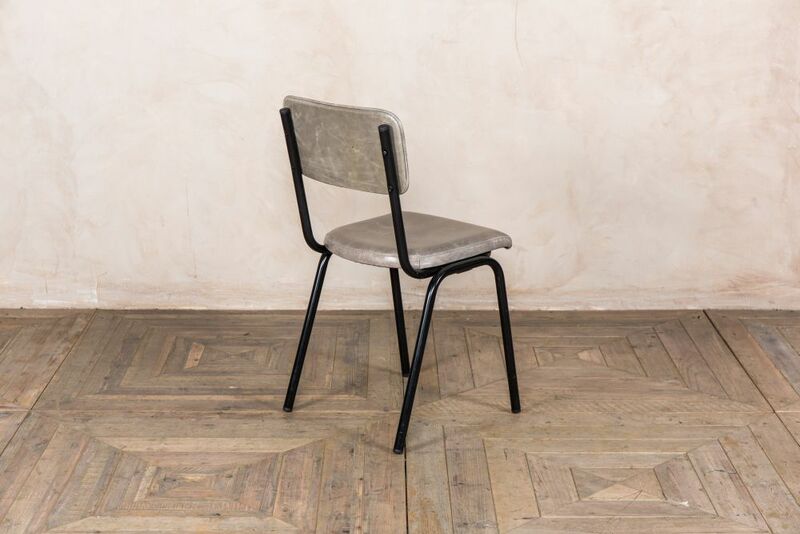 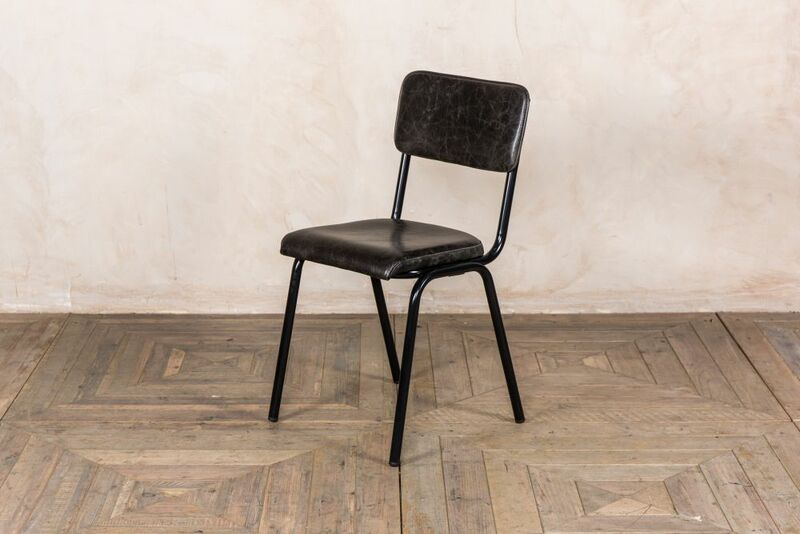 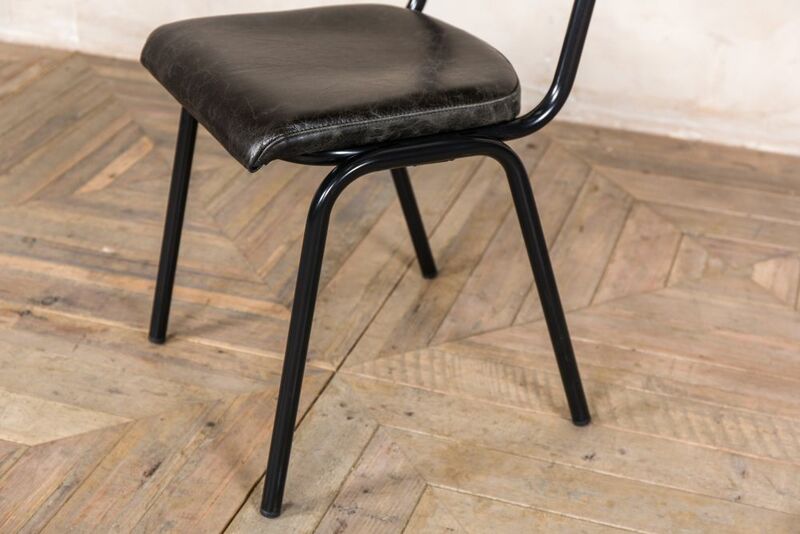 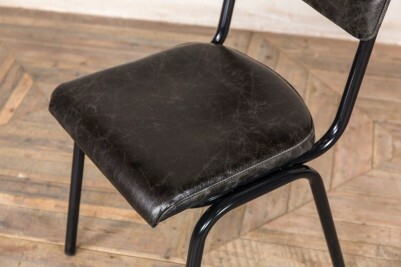 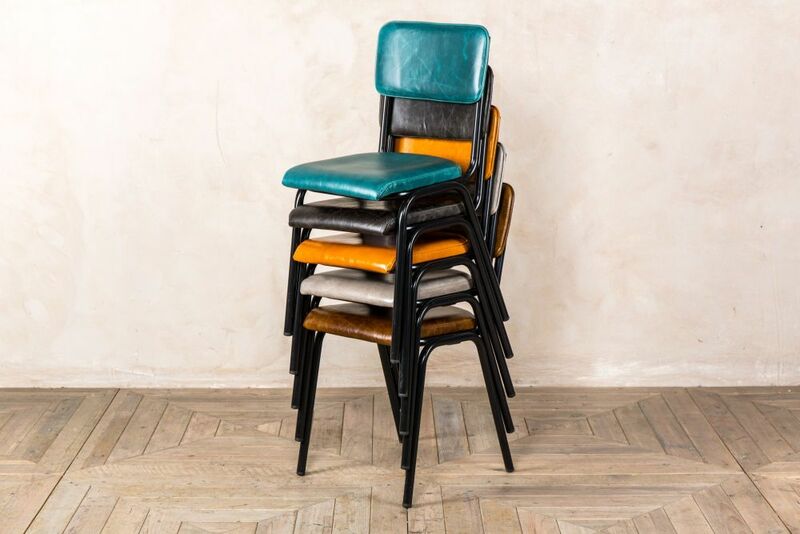 Each chair has a leather seat and backrest, and a black powder-coated steel frame. 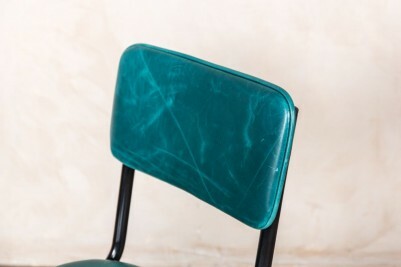 Choose from five colours to best suit your interior; go for vintage brown, concrete or vintage grey for more muted tones, or add a vibrant edge with teal or honey tan. 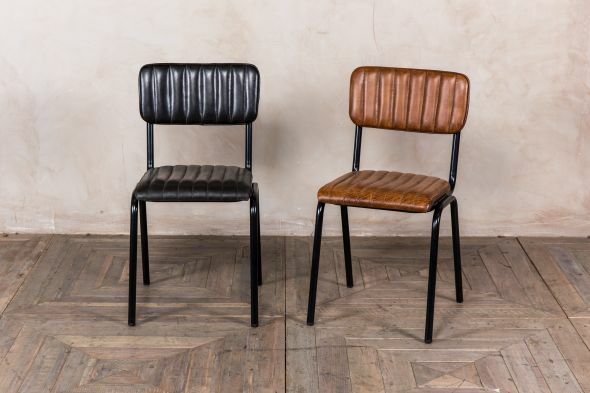 These premium quality, leather restaurant cafe chairs have a simple design that would suit a variety of spaces. 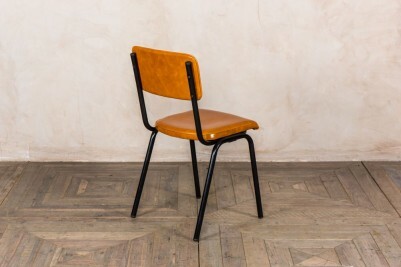 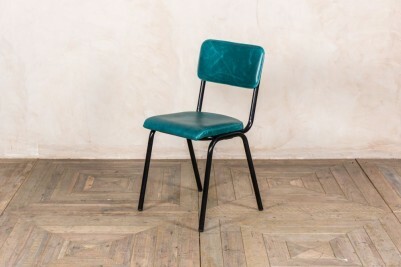 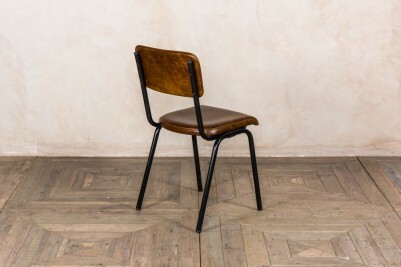 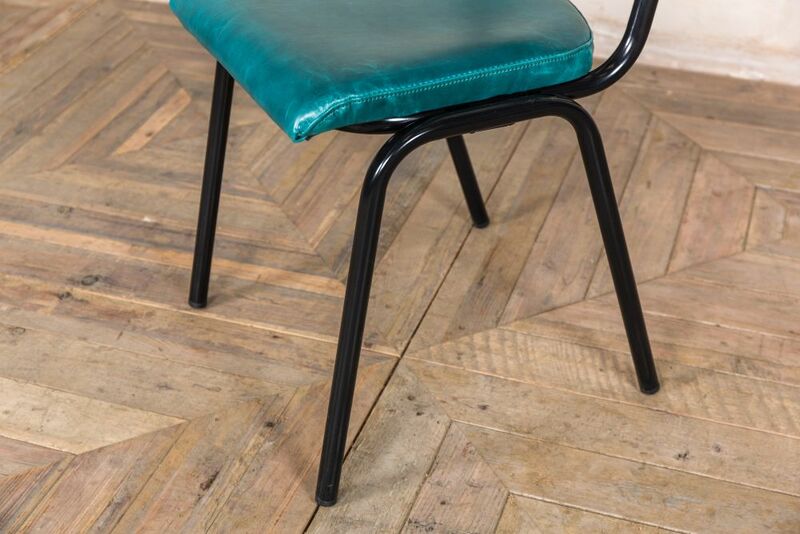 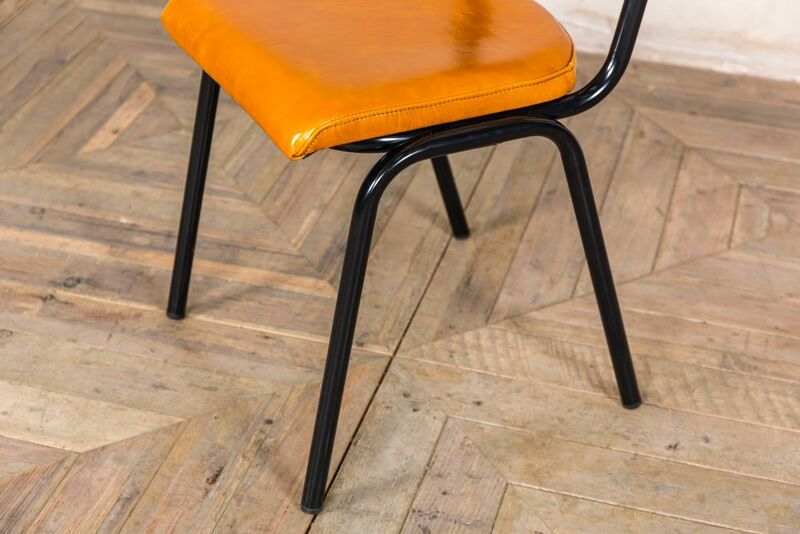 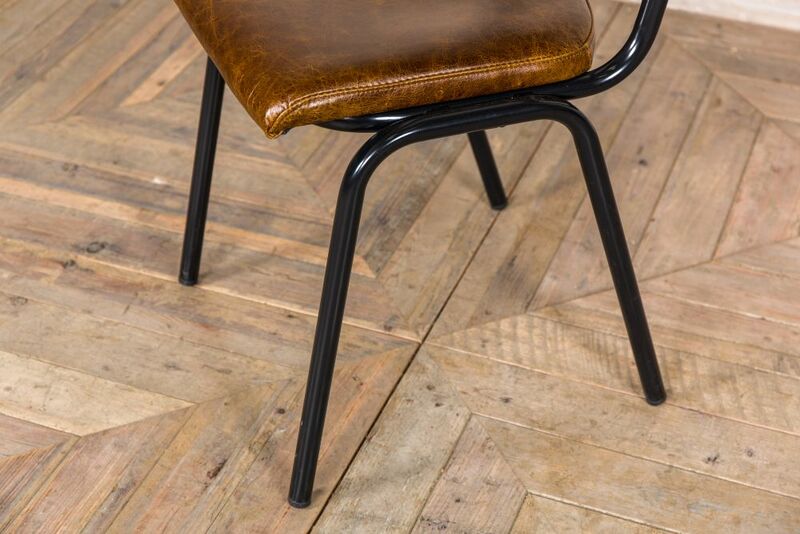 The ‘Shoreditch’ chair could be used in a home kitchen or dining room, or it would look equally well in an eatery. 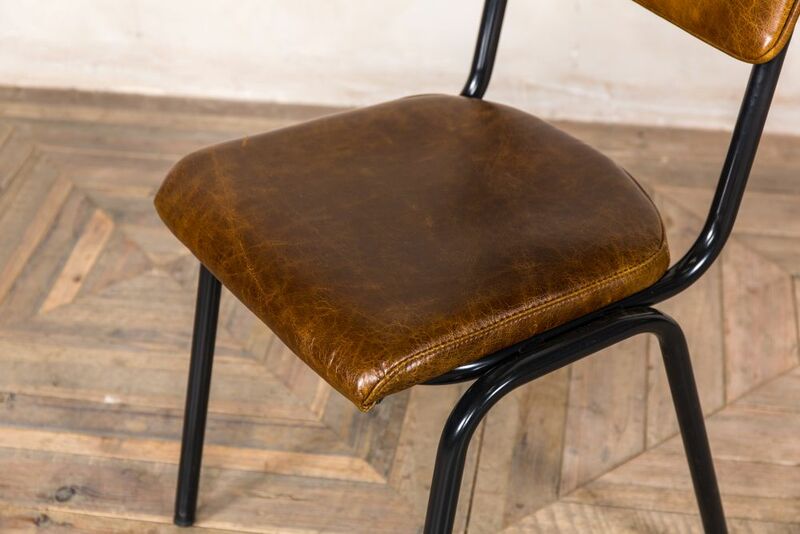 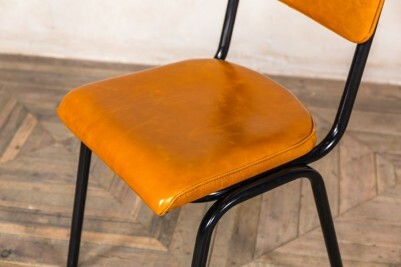 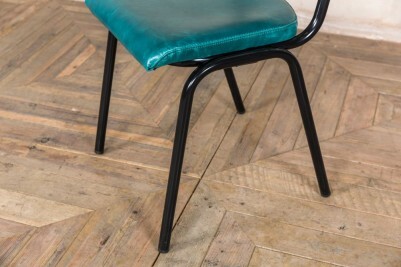 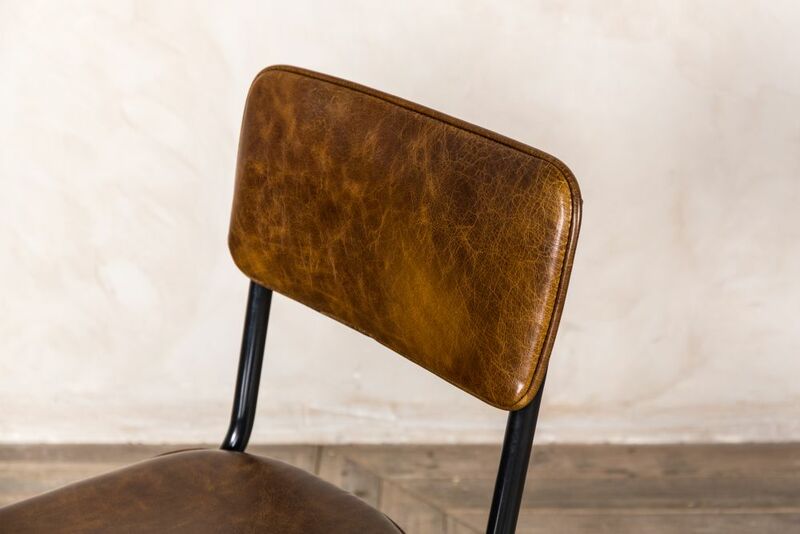 The leather has an authentic aged appearance, which gives these chairs a unique character. 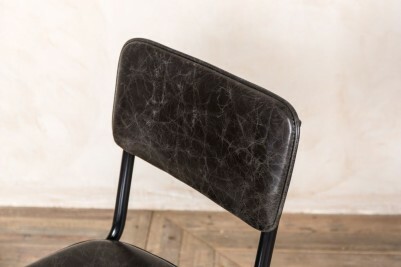 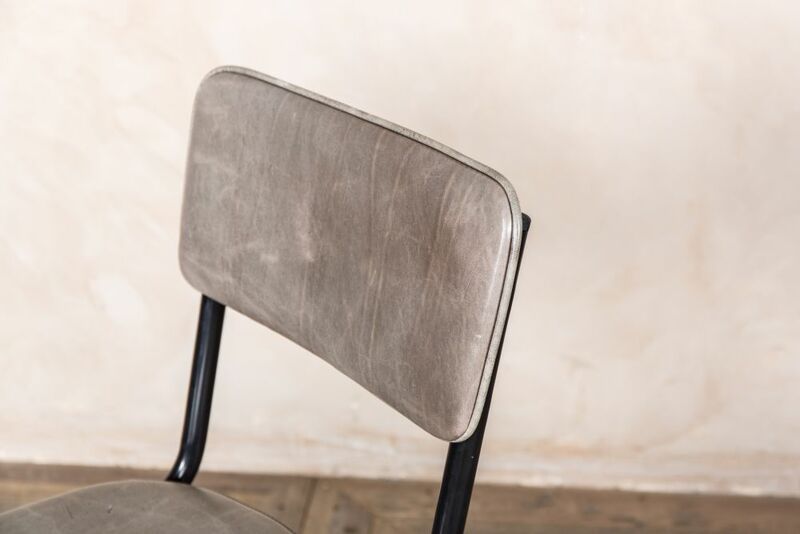 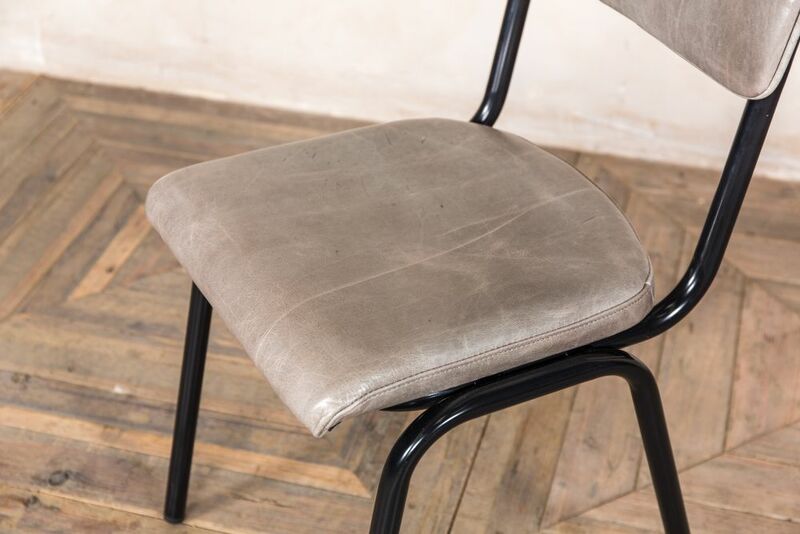 The concrete grey leather does have some small black flecks to the material and as leather is a natural product, slight marks and scarring may be apparent. 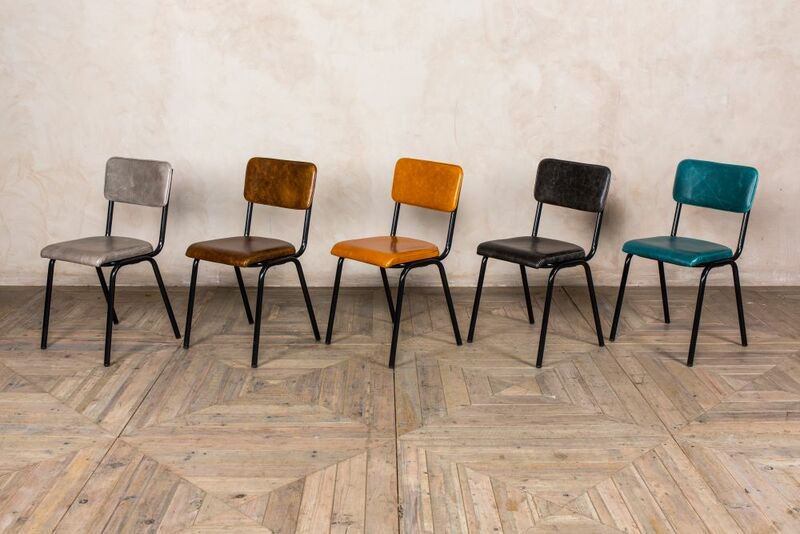 These chairs are the perfect mix of comfort, practicality and style. 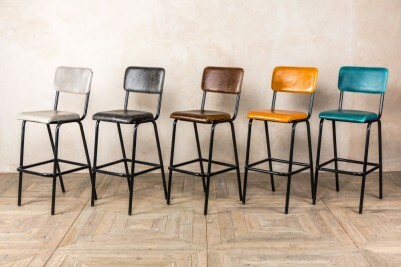 We also stock matching bar stools, please contact us to find out more. 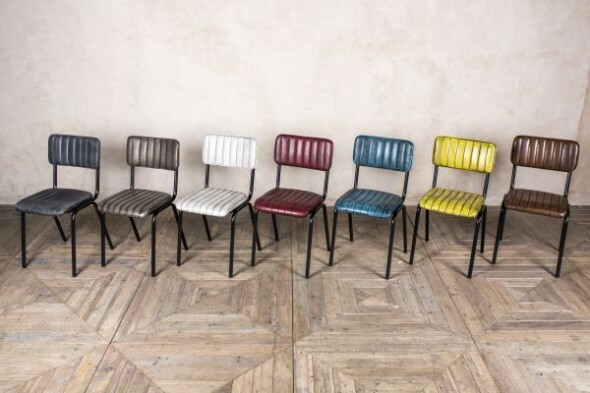 The chairs are priced at only £99.00 each and can be purchased in any available quantity.